Sean Singh was born in India. After doing a short stint in Australia, he moved to California where he discovered his love and passion for cars. He was an important member of the Cal Poly Pamona Car Club while in College where his experience with cars grew significantly. 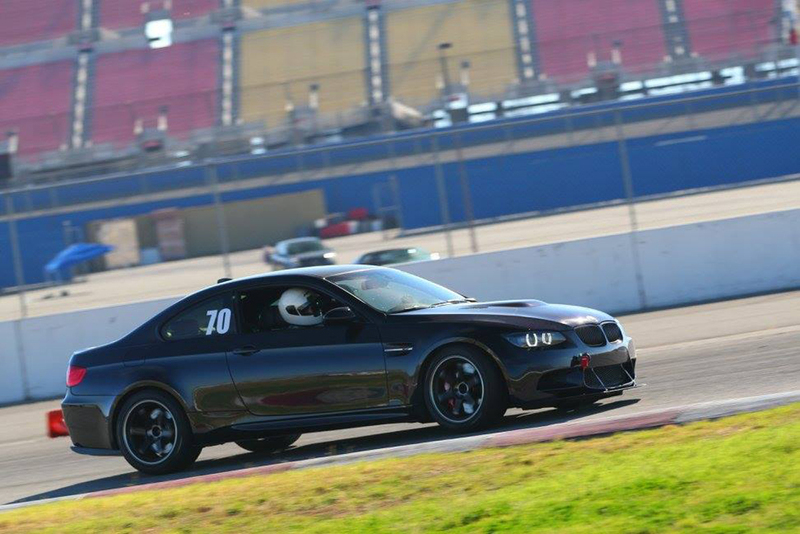 Sean was a customer of Mod Bargains when he began modifying his 2007 BWM 335i while in College. His relationship with ModBargains grew into a job as a Modification Expert and the rest is history. Sean is now a Senior Modification Expert and helps countless customers explore their passion for cars. He also has extensive track experience most notably with his E92 M3 (aka Oil Burner).